Ask A Strathmore Lakes Estates MARKET EXPERT! DESCRIPTION PERFECT LOCATION! 2 UNDERGROUND PARKING STALLS IN HEATED GARAGE plus one #219 parking stall. Ground level gives you immediate access to your car, no lobby to go through! This building is conveniently located at the West side of Strathmore, with quick access for commuters going to Calgary. Lake and park access is simply across the street! 1 bedroom with a larger living room with gas fireplace. Laundry facilities in the unit. Kitchen has granite counter tops and breakfast nook! This kitchen is very functional, lots of cabinets. Master bedroom has walk through closet to the jack n jill 4 pc bathroom. DOGS no longer allowed but cats are considered. Only Grandfathered in, dogs will remain in the units for now. Home for sale at 111, 1005b Westmount Dr Strathmore, Alberts T1P 0C3. 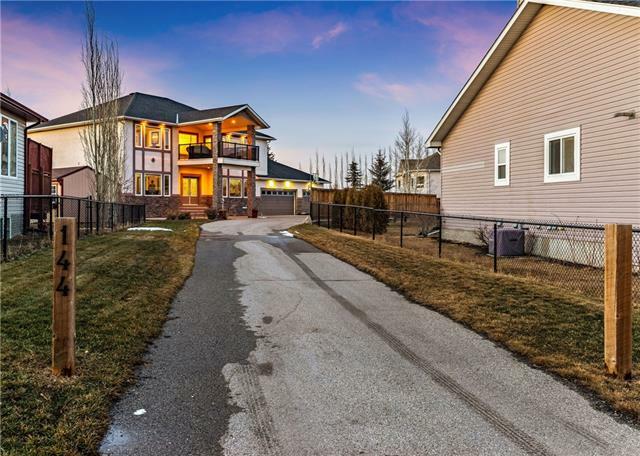 Description: The home at 111, 1005b Westmount Dr Strathmore, Alberta T1P 0C3 with the MLS® Number C4238630 is currently listed at $184,900.